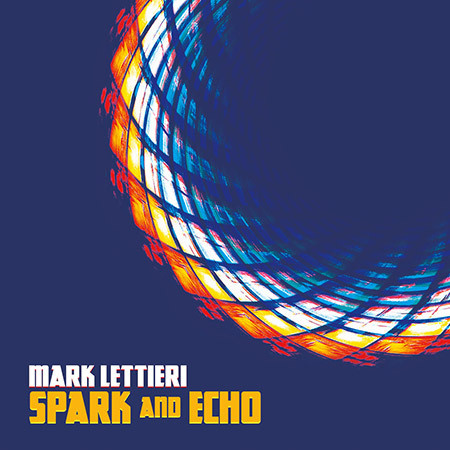 Five transcriptions and conceptual breakdowns from Mark’s album. 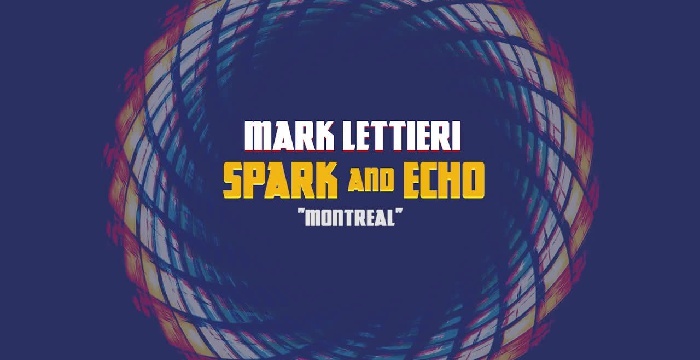 Spark and Echo, the newest release from Grammy-award-winning guitarist Mark Lettieri, smoothly blends the worlds of Jeff Beck, Prince, Joe Satriani and Killswitch Engage. This exclusive Soundslice lesson package is the musician’s companion to the album. First, we’ve painstakingly transcribed five tunes off the record. Each transcription has tablature and standard notation and is synced with the original studio recording, so you can hear exactly how it sounds. Don’t miss our fantastic slowdown and looping features — it’s the ultimate practice environment. Second, the last half of this package consists of “breakdown” videos — a separate instructional video for each of the five tunes, in which Mark discusses his compositional tactics and improvisational approaches where appropriate. The transcriptions have been note-for-note approved by Mark and make it much easier for you to get these songs together with your friends. 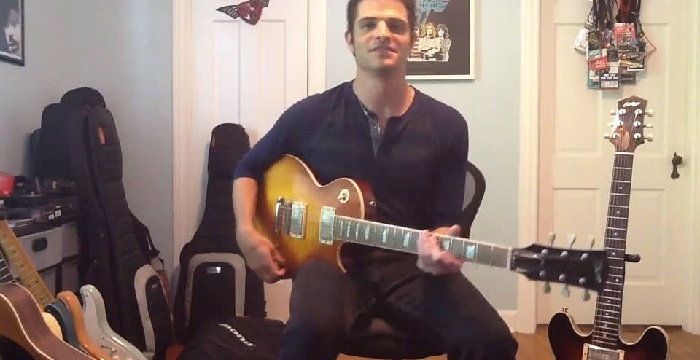 Plug in, play along, and learn a thing or two.